Note: Print and present this certificate at the time of service. Must be over the age of 18. Cannot be combined with any other offer. 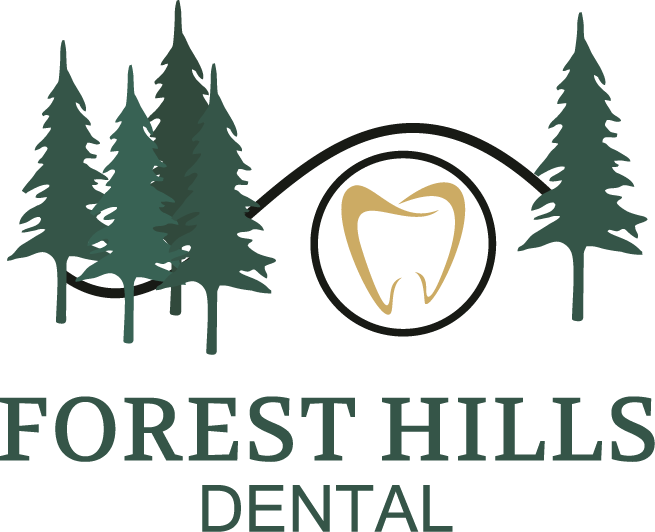 Forest Hills Dental is not responsible for any lost or damaged custom trays. Forest Hills Dental reserves the right to void the whitening offer if deemed necessary based on patient health conditions and any other related conditions.